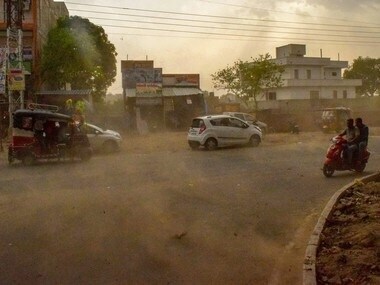 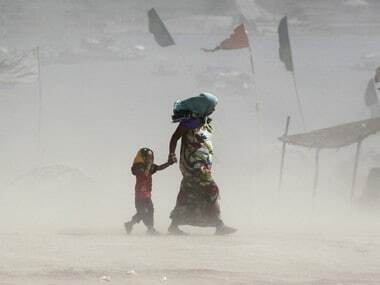 Dust storms hit various parts of Uttar Pradesh, leaving seven persons dead and 21 injured. 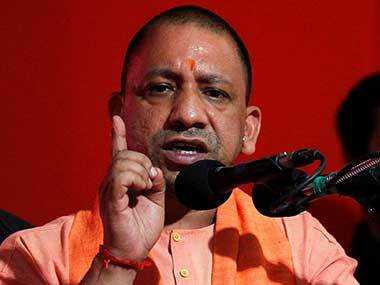 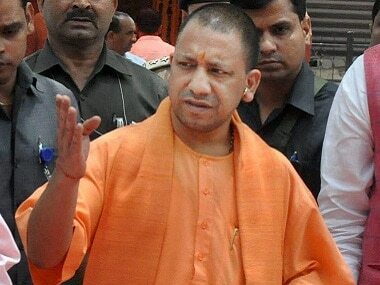 Uttar Pradesh Chief Minister Yogi Adityanath on Thursday suspended the District Magistrates of Gonda and Fatehpur for non-performance. 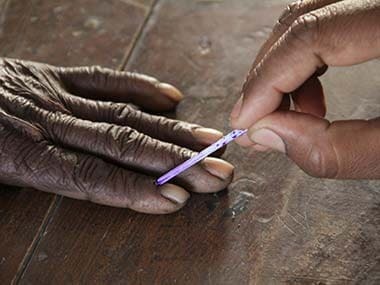 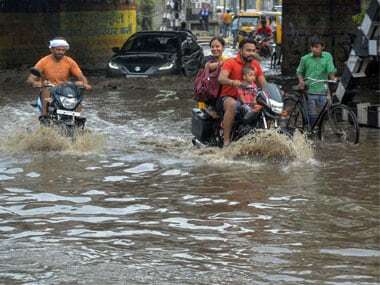 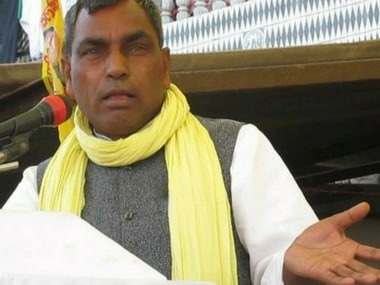 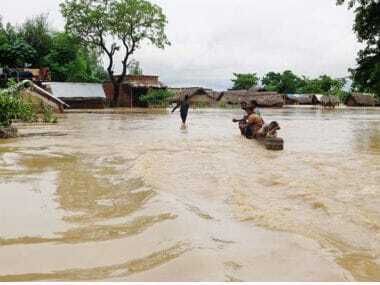 More than 25 lakh people living in 25 districts of Uttar Pradesh have been affected by floods this year, the state government said on Saturday. 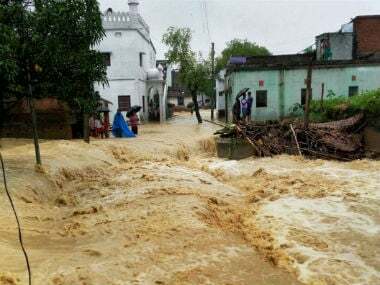 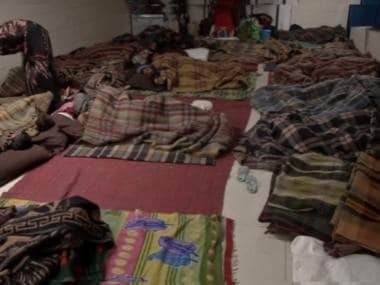 Teams of medical professionals will be deployed in the flood-hit areas of Uttar Pradesh to check outbreak and spread of diseases, state health minister Siddharth Nath Singh said.